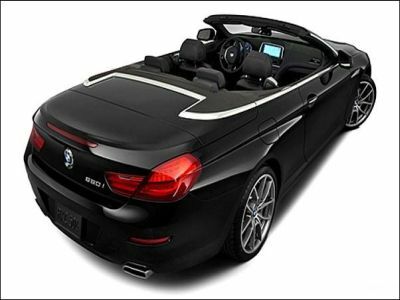 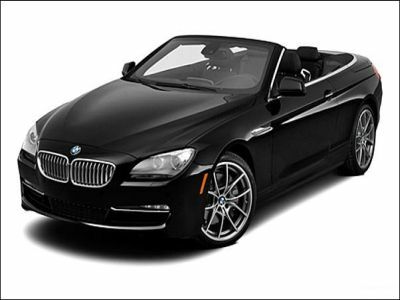 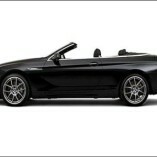 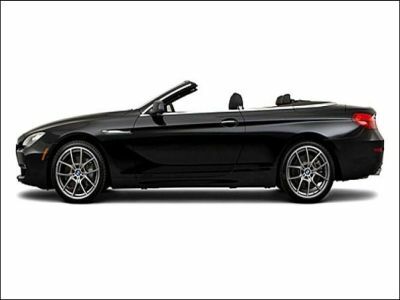 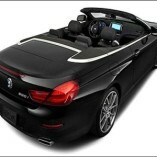 The BMW 650i convertible is one of the sexiest, most exhilarating convertibles to drive. 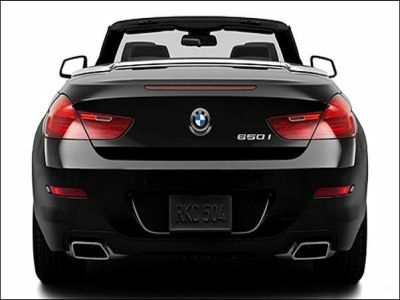 The 650i delivers brilliant performance, razor sharp handling and that in line stability that defines BMW. 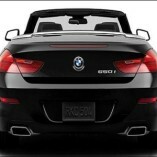 With 360 hp under the hood this car can move, going from 0 to 60 in 4.6 seconds sharp.